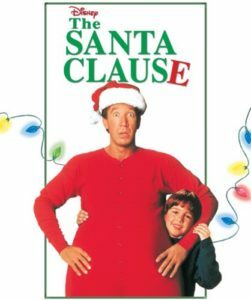 Family and friends are invited to the library for a night of holiday fun as we screen the movie The Santa Clause on Wednesday, December 20th at 5pm. We’ll have plenty of pizza, snacks, and refreshments available. Feel free to come in your pajamas! Registration is required (so we know how much pizza to order! ), so please contact the library at 401-635-8562 if you are interested. We hope you’ll join us for this festive event!